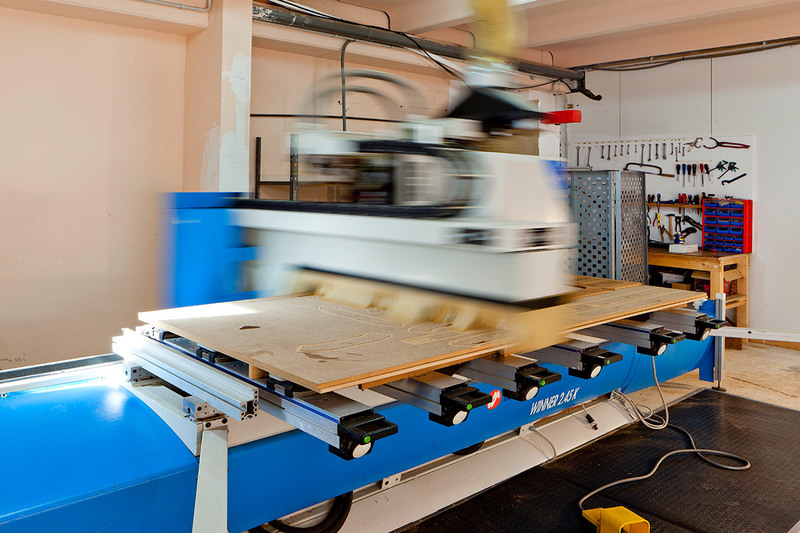 Technology is changing the world, the way we live and work. 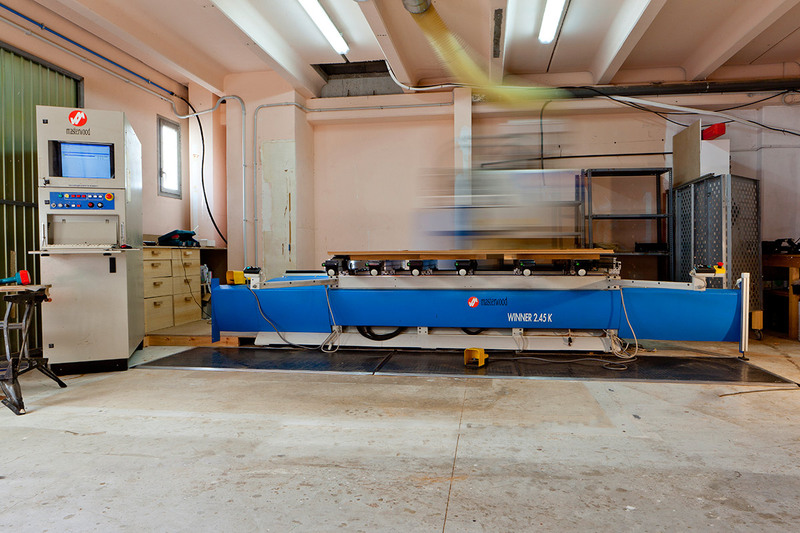 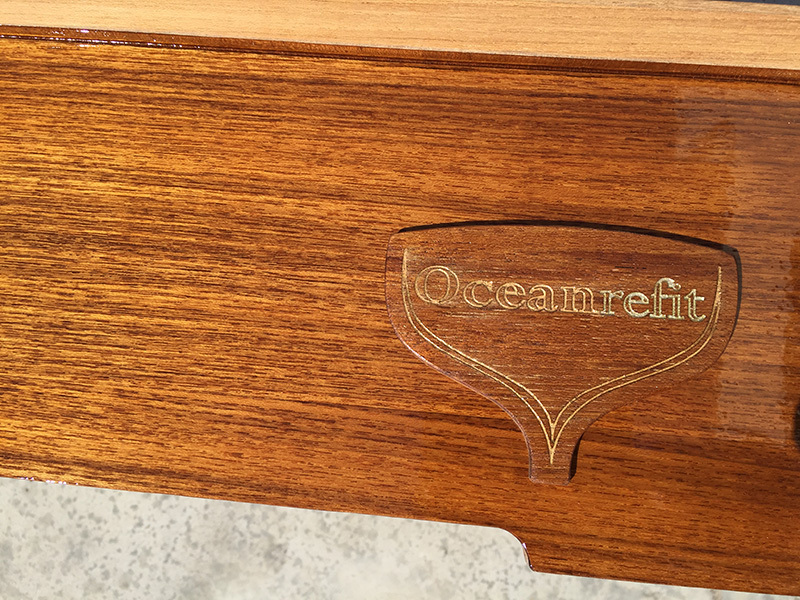 At Ocean Refit we realise the importance of keeping up to date with the latest advances in technology, and as such we have invested in laser 3D scanning and measuring, Computer aided design and manufacturing (CAD-CAM). 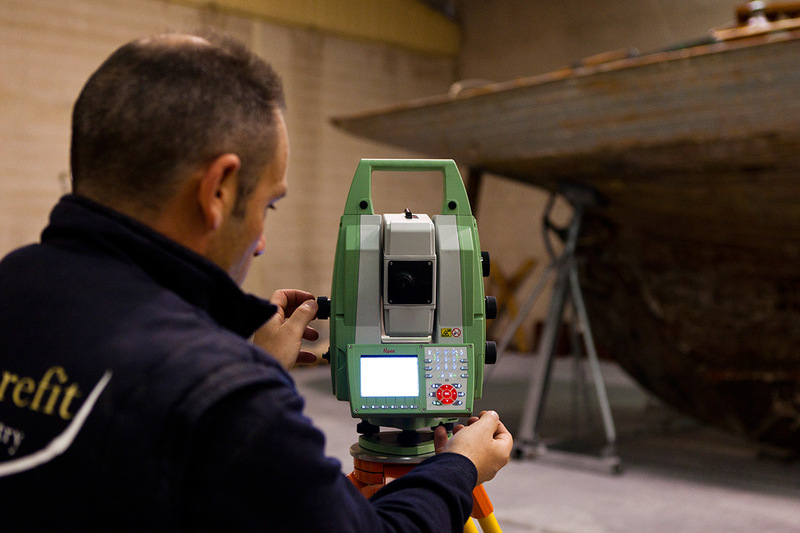 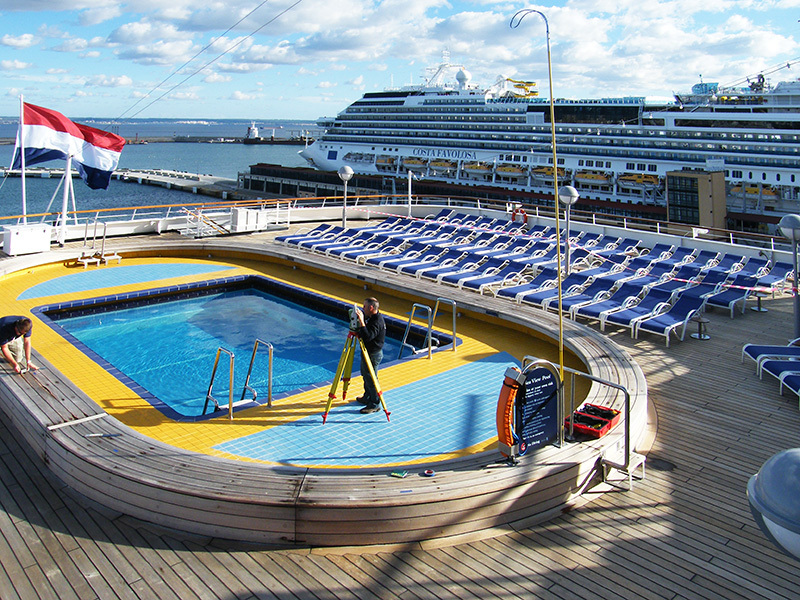 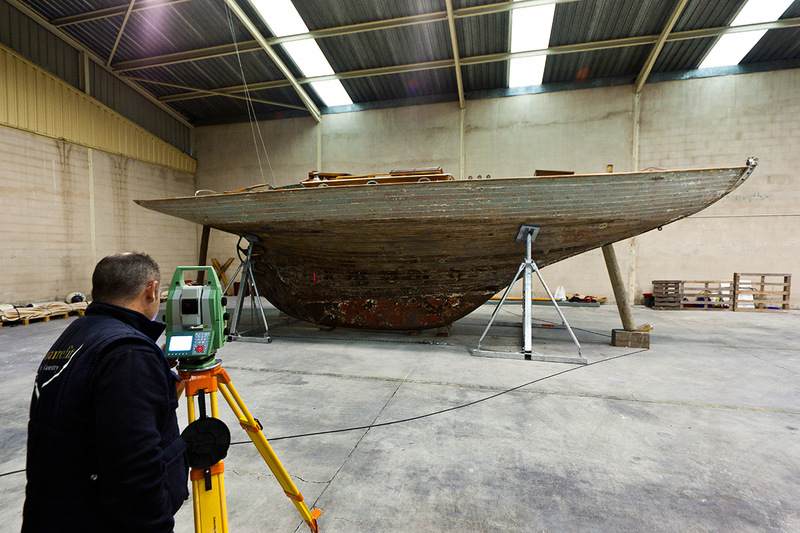 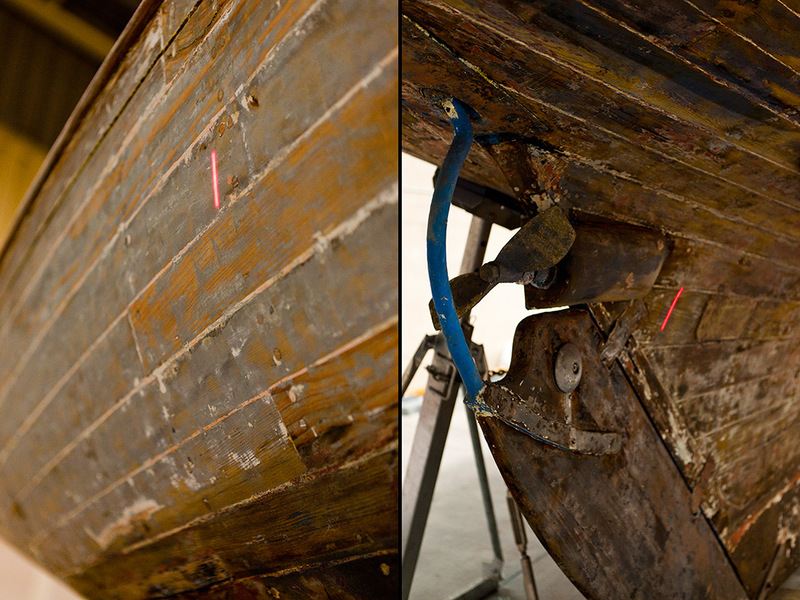 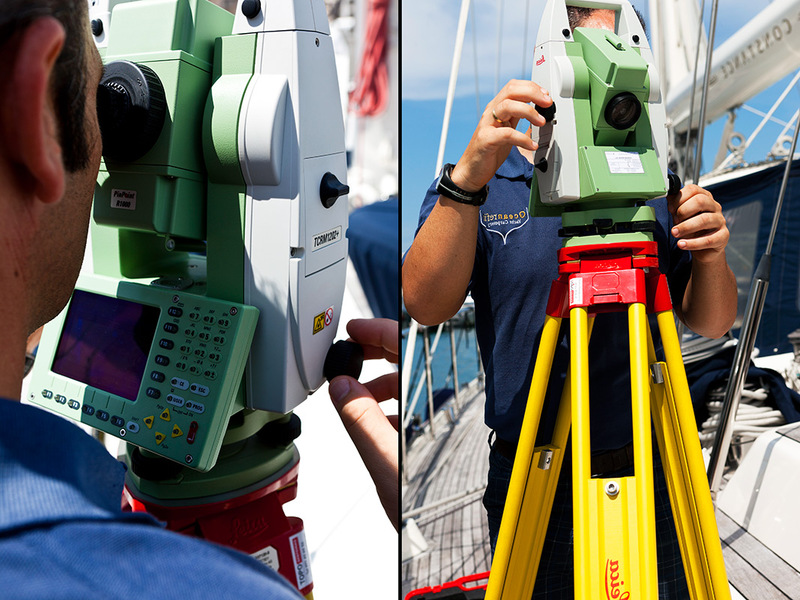 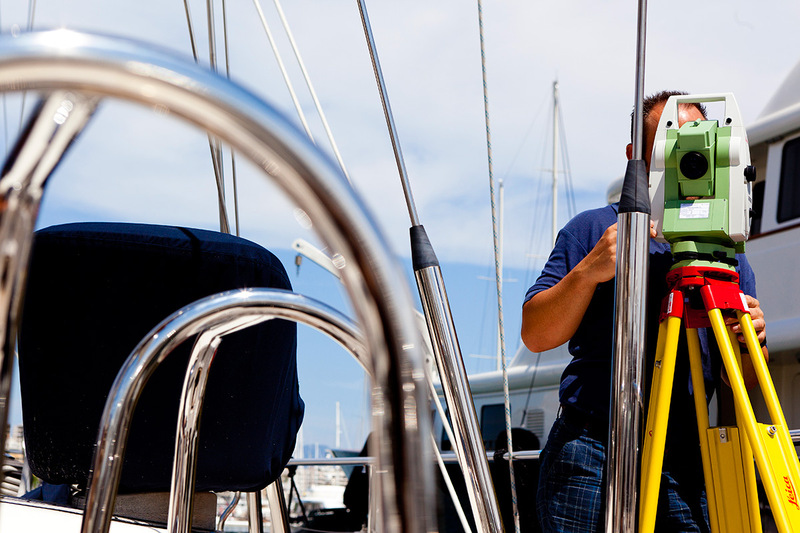 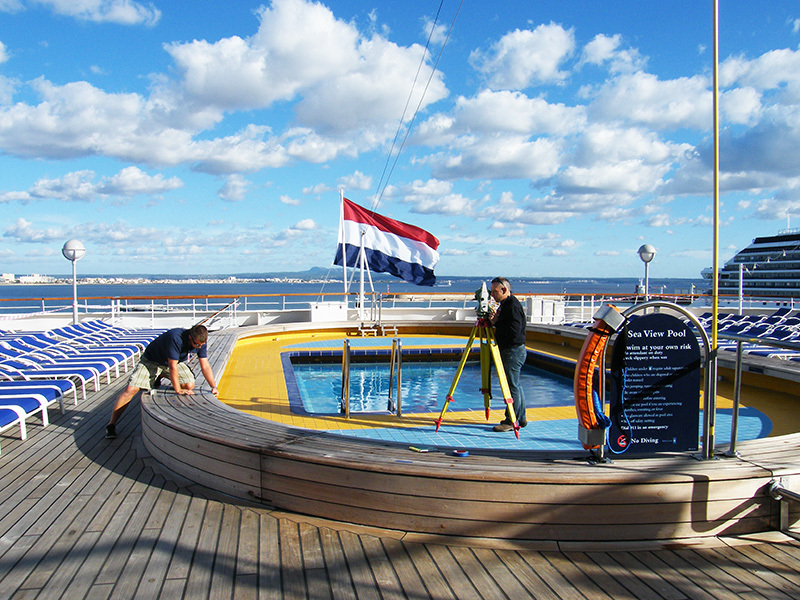 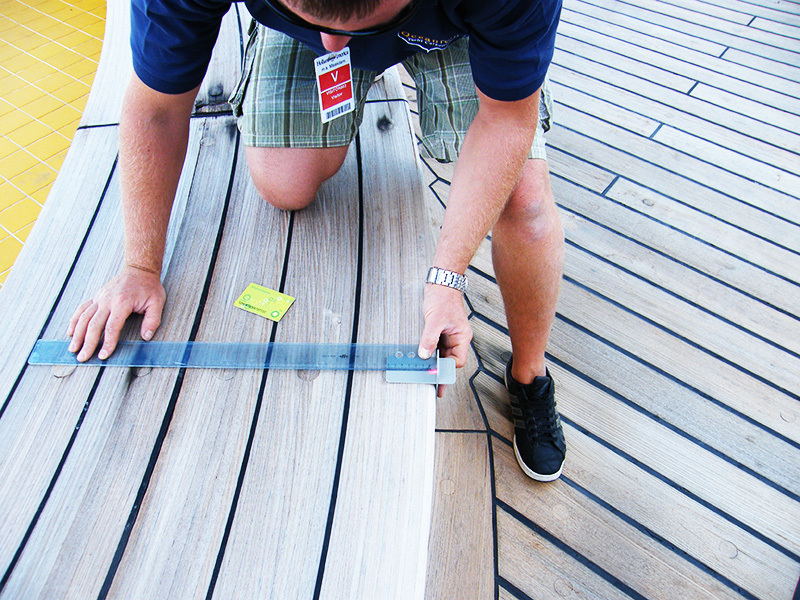 We offer 3D laser measuring of vessels for naval architects, and have carried out numerous and varied projects ranging from the complete 3D scan of a historic vessel, to 3D measuring of a cruise ship sun deck and swimming pool! 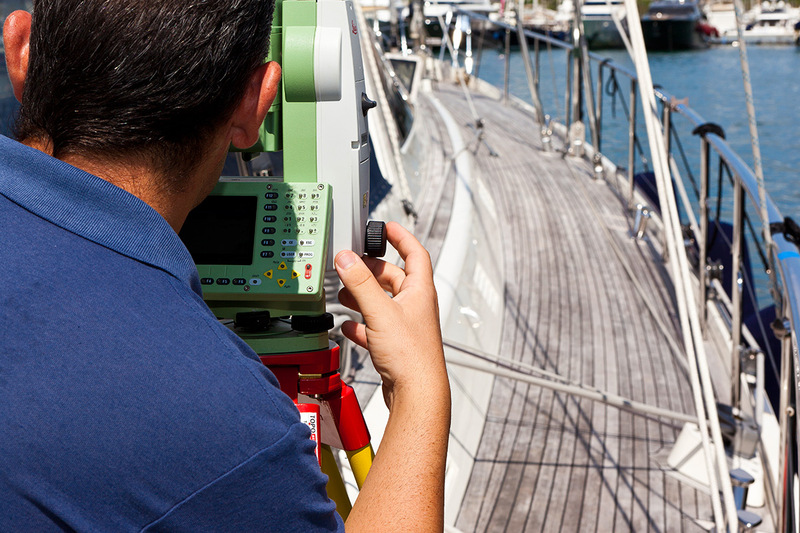 We can travel to your location to carry out this work, and understand the requirements of the naval architect in this type of project. 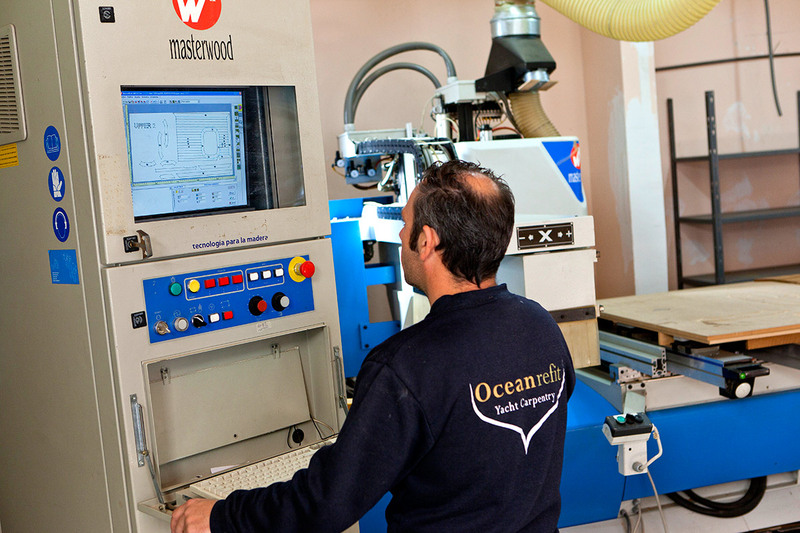 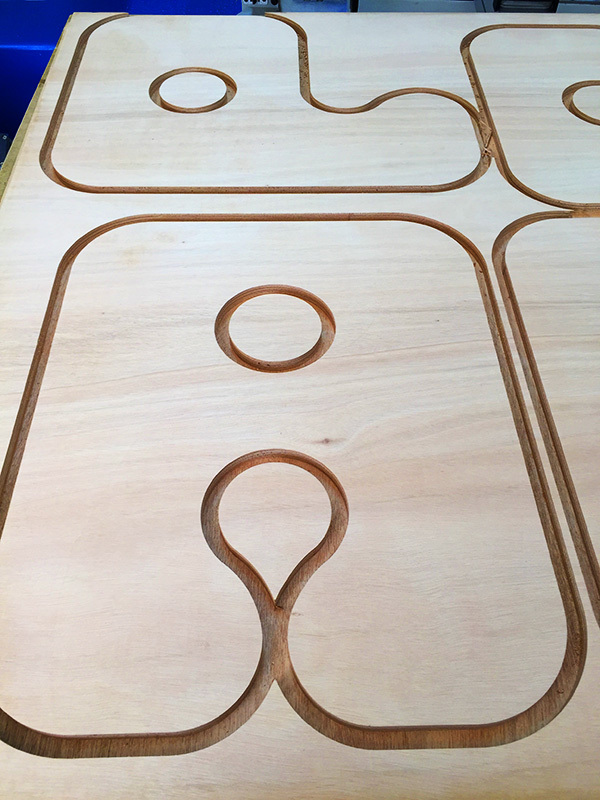 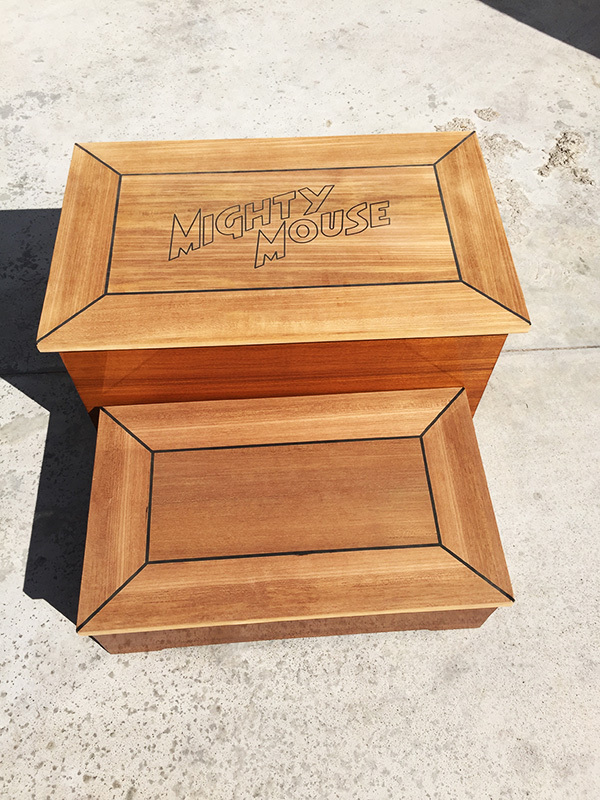 From the initial “point cloud” we can offer Computer aided design through to Computer aided manufacturing in wood and plastics by CNC machining. 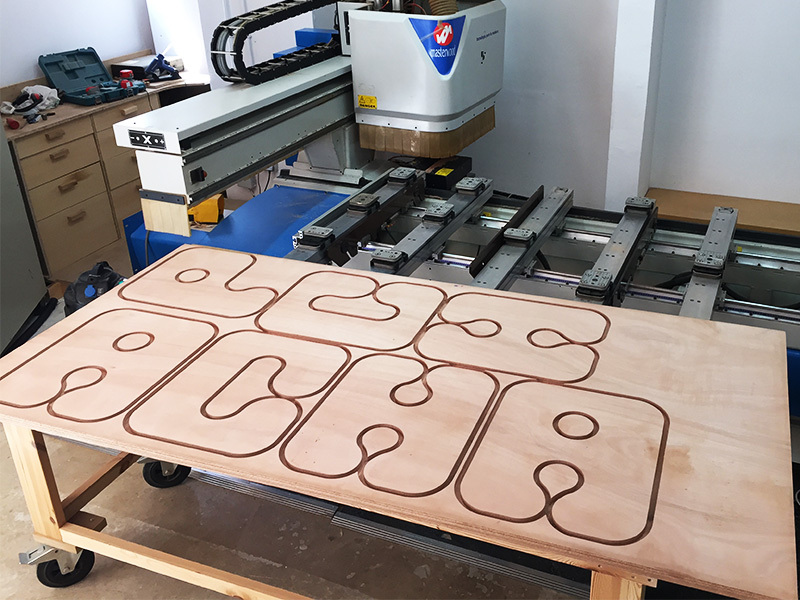 Recent machining projects have included precisely machined templates for lightweight carbon composite construction, through to moulds for casting of concrete panels for a hotel facade, as well as name plates and engravings including a wooden sign for a famous local night-club!